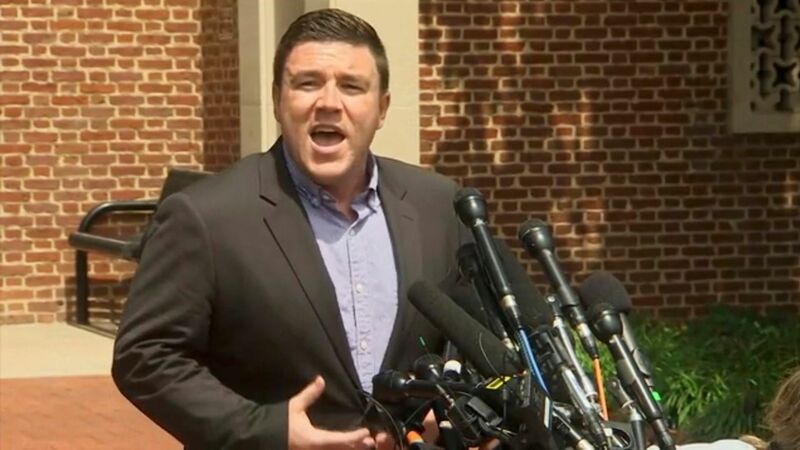 Jason Kessler, the organizer of the white nationalist rally in Charlottesville, Virginia, got a Twitter verification earlier this week. Now, Twitter announced it's pausing verifications until confusion about the status is resolved. "Verification was meant to authenticate identity & voice but it is interpreted as an endorsement or an indicator of importance," the company said. Why it matters: Social media verification is a big deal. While verification was meant to prevent copycats, the blue checkmark has grown to be seen as a sign of status and approval from the social network. Kessler once tweeted that Charlottesville victim Heather Heyer's death "was payback time." He later briefly deleted his account, per the Daily Beast. The backdrop: Twitter CEO Jack Dorsey put out a new set of guidelines for the platform in October, which included removing "hate symbols, violent groups, and tweets that glorify violence." But Twitter, along with other tech giants, is caught in a lose-lose situation as it toes the line between policing its content and clamping down on free speech.